Syllabus distribution - The syllabus for all subjects is distributed from the months of June, 2018 to 28th February, 2019. The syllabus was demarcated for Quarterly, Half yearly and Annual examinations. Pre-final for Class X Before 27.02.2019. 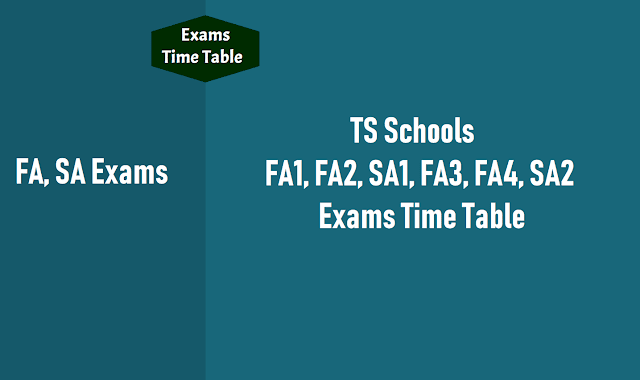 The syllabus for annual examinations will be from full textbooks covering all the chapters as in vogue.